Ziyu Yin owns a struggling tea house. He is on the verge of closing down but refuses to give up the tea house. 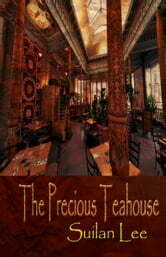 The Precious Teahouse has been in his family for generations and Ziyu can't bear the idea of losing it to the bank. San Meor is the son of a farmer, and his father has asked him to find The Precious Teahouse and offer them a rare type of tea. San meets Ziyu Yin and is instantly drawn into the tea culture he finds at the Precious Teahouse. When San Meor offers Ziyu a chance to save the Precious Teahouse, Ziyu makes a choice that will change both their lives. 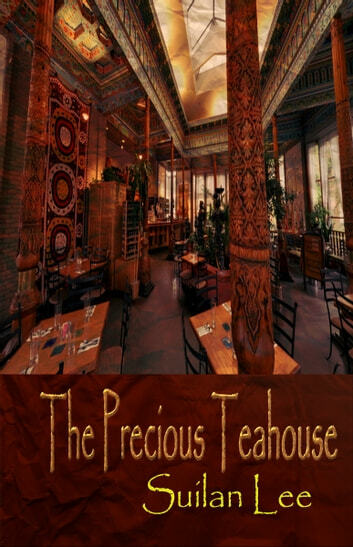 The Precious Teahouse is a story about a group of people who live their lives without compromise, and a man who must find his place among the sentimental characters who run the charming Teahouse.